The directory below is listed alphabetically by town. (Click on the images to see enlargements). 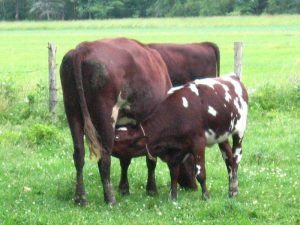 Product description: Longmeadows Farm offers grass-fed shorthorn beef managed on an intensive rotational grazing system. All of our beef is organic and raised naturally using only humane methods. We offer half, quarter and whole beef for sale in the fall. Vegetable Community Supported Agriculture program delivers vegetables to the Central Maine region on a weekly basis. Pork and lamb are offered throughout the year. 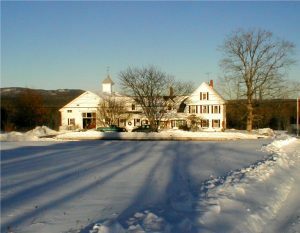 Description of farm: Long Meadows farm is a 200-acre; state recognized historical farmstead located in Benton, Maine. The majestic farmstead located on route 139 has been in agricultural production since 1783. There are currently 27 heirloom Milking Shorthorns, 9 sheep, 2 pigs, 32 chickens, and two horses. Production methods: Intensive rotational grazing. Farm Products available: Organic pasture raised chicken, eggs, turkey (Thanksgiving only), pork, beef, and raw milk. Product Description: Chickens come whole and bagged; available fresh June-Oct on-farm, frozen Nov-May (while supply lasts). Eggs year round. Bourbon Red Turkeys fresh at Thanksgiving. 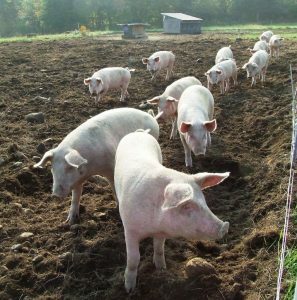 Pasture raised pork fed organic grain available half or whole, and by cuts through the farm store. 100% grass-fed beef available by a quarter or half, and by cuts through the farm store. 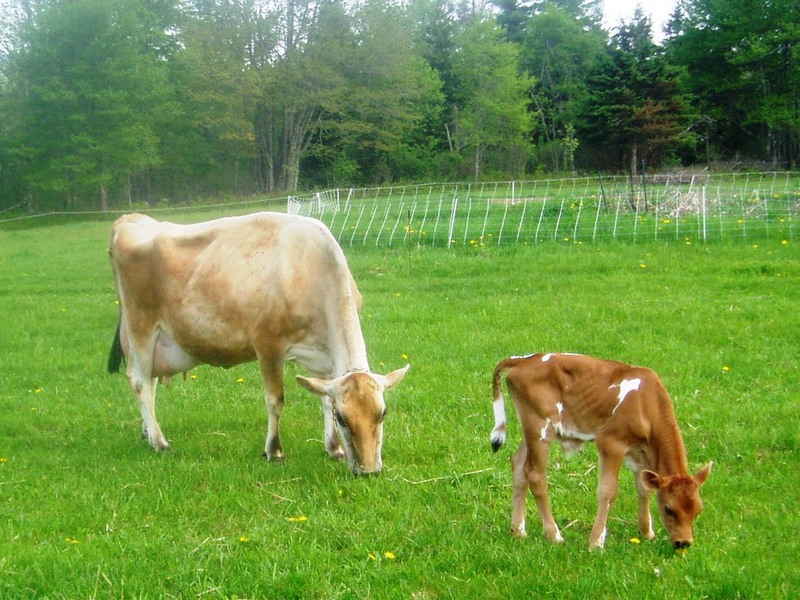 100% grass-fed raw milk available by half or whole gallon only through the farm store. 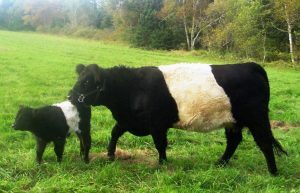 Livestock Types: Beef cattle, Belted Galloway and Buelingo. Dairy cattle, Jersey. Poultry, Bourbon Red Turkey, and Kosher King (a slower growing broiler better suited to pasture than conventional broilers) Chicken. Description of Farm: Sustainable, integrated grass farm. Production Methods: All of our animals are allowed to express their natural behavior. 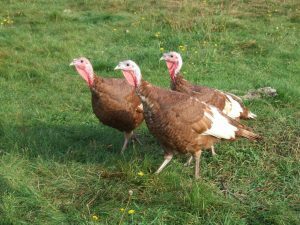 Turkeys and layers – day range, moved to fresh pasture daily. Broilers in pasture pens moved to fresh pasture daily. Pork ranges in woods and pasture, moved to fresh ground every two weeks. These animals are raised organically and fed certified organic feed plus all the pasture and pasture fauna they can eat. 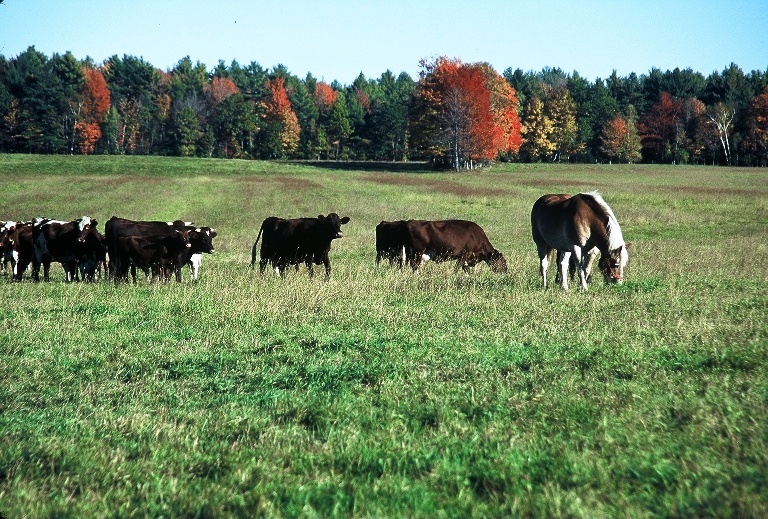 Our cattle (beef and dairy) are 100 % grass-fed. During the grazing season, we practice management intensive grazing. In the winter, we feed baleage (fermented grass and clover) and dry hay. 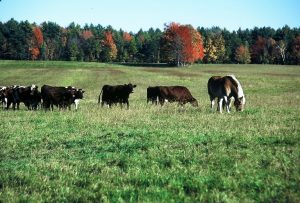 Product Descriptions: We raise all-natural grass fed beef on our family farm in the heart of Maine. Livestock: Cattle – including cows, calves, and steers. We believe cross-breeding produces the healthiest beef so we use Angus, Hereford and Devon breeds. Farm Description: Heartstone Farm is located in the heart of Maine about 1/2 hour north of Bangor. We have 300 acres including about 70 acres of lush pastures and the remainder woods. This land has been farmed for over 150 years and was the original site of Tate’s Strawberries. 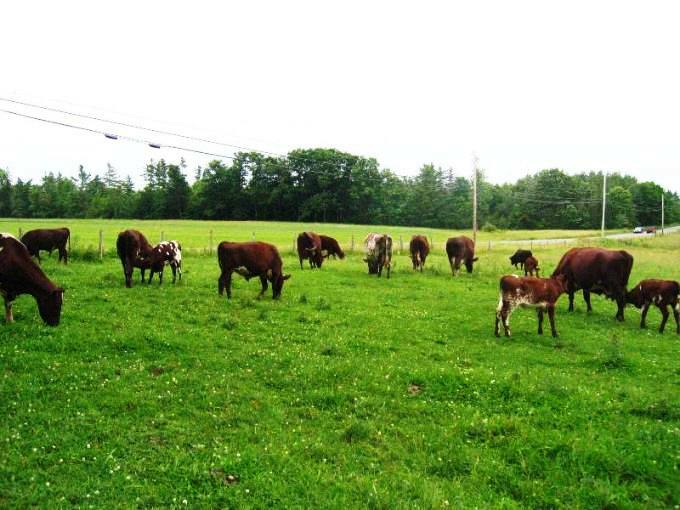 We”rotationally” graze our cattle – giving them new, fresh pasture every day. Production Methods: We only feed our cattle grass – no grains ever! We don’t use antibiotics or GMO products. We work to create a stress-free environment. Each day we move our herd to a new grazing area. Farm Products: Grass-fed beef and lamb, goat & cow products. Nigerian Dwarf goats, buck service, adults and kids. Katahdin sheep/lambs and Devon cattle. Product Descriptions: Maine-inspected, Grass-fed beef and lamb sold in cryo-sealed, frozen, individual piece packages on the farm year-round, or as custom cut sides or whole animals in the fall. Goat milk soap as well as other goat and cow products. Devon beef cattle breeding stock, Nigerian Dwarf goats, buck service and adults/kids for dairy animals or pets. 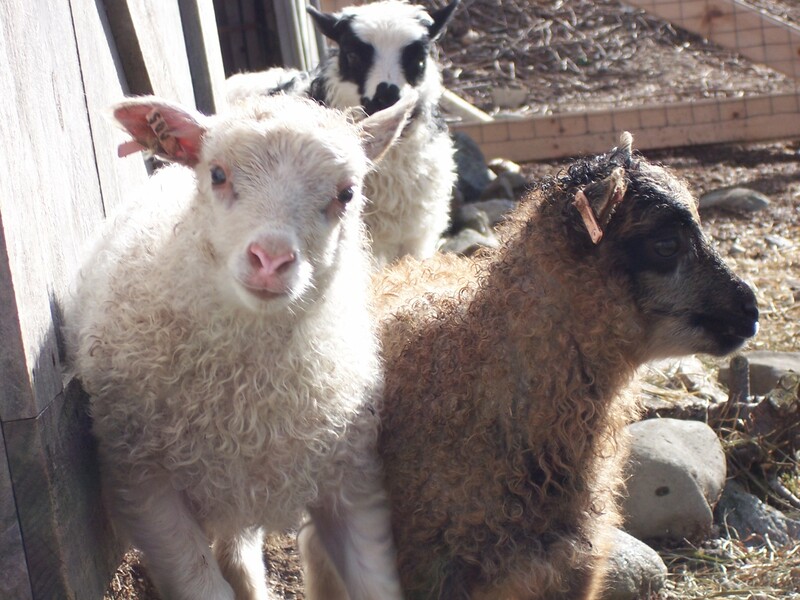 Katahdin sheep/lambs as breeding stock, locker lambs or market animals. Livestock: ADCA Registered Pure Devon and part Devon cattle, bred for exceptional grass finishing genetics, docile attitudes, and hardiness. 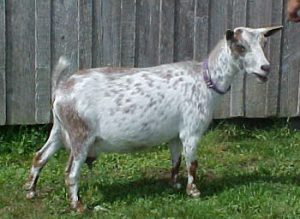 AGS/ADGA registered Nigerian Dwarf Dairy Goats, miniature dairy goats known for high butterfat milk. Excellent for cheese production in small farm operations, great pets. Katahdin sheep, developed in Maine, Katahdins are a meat breed known for having hair instead of wool. These sheep shed and do not require tail docking or shearing, they are very parasite resistant, with excellent mild flavored meat. Jersey and Devon/Jersey milk cows. 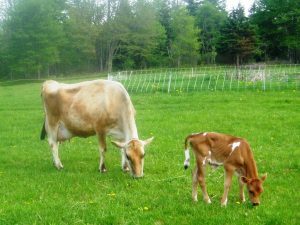 Farm Description: Widdershins is a 30-acre homestead of high pasture land and hay fields, with an additional 70+ acres of leased land in grazing & hay in the Central Maine Highlands. 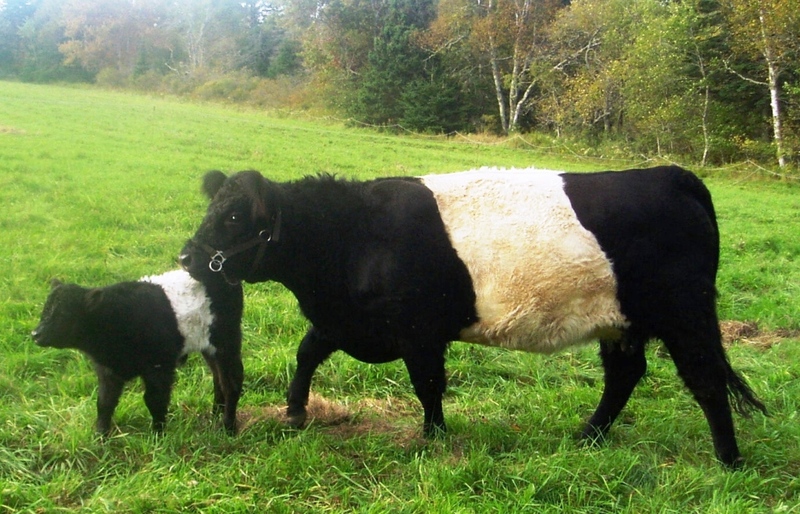 Production Methods: Sustainable practices, integrated species in rotational grazing. 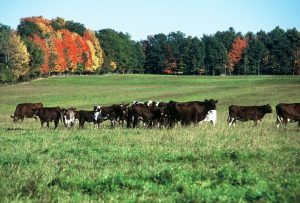 Animals have free access to pasture systems spring through fall. Open shed system management in the winter with dry hay from our naturally fertilized fields. Beef animals are 100% grass finished, no hormones or pesticides and antibiotics only in life-threatening situations. Dairy animals (cows/goats) receive limited commercial grain, sheep receive just enough grain to keep them friendly. Farm Products: Lamb, goat milk products, buck service by registered Oberhasli dairy goat, Oberhasli kids and Nigerian Dwarf kids, hay and mulch. Product Description: Lambs live or processed for the freezer. Goat milk soap and other products. 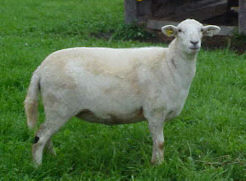 Livestock: Oxford and Corriedale sheep and crosses. Oberhasli dairy goats. Nigerian Dwarf goats, extra small, great pets. Farm Description: 67 acres located on the Piscataquis River. We pasture our animals and make our own hay. Production: Pasture-raised animals receive no hormones, antibiotics only in rare instances, and deworming as needed. Mostly hay and pasture fed, we do supplement with grain for short periods if conditions ? 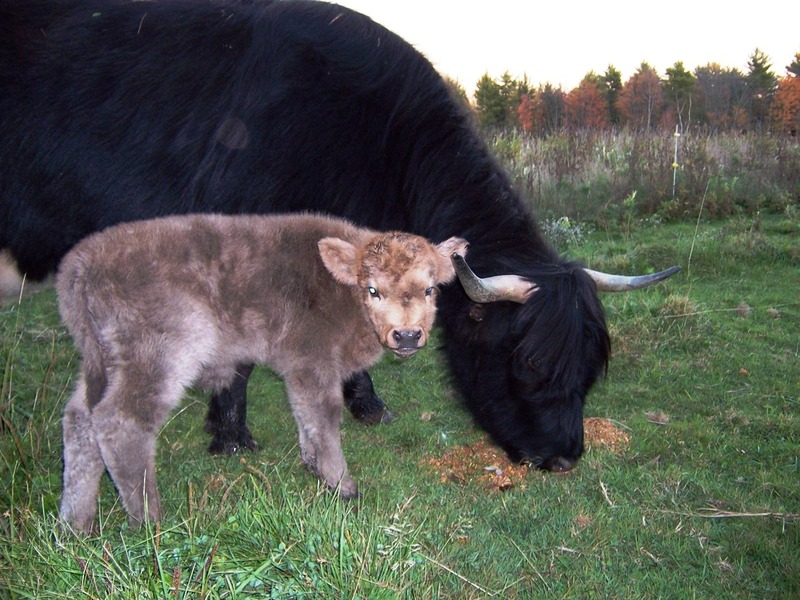 Farm Products Available: All Natural Highland Beef, Icelandic Lamb, registered Icelandic sheep for breed stock or fiber animals, Icelandic yarns, rovings and raw fleece, soft luxurious lamb pelts. Description of Farm: Pondview farm is located in the northwestern corner of York County. We are surrounded by the Saddleback Hills and the Saco River Valley. We produce wholesale annuals for garden centers, Highland cattle for beef and Icelandic sheep for breed stock, fiber, and grass-fed lamb. Production Methods: Cattle and sheep are rotationally grazed on our pastures and fed local hay in winter. Sheep are supplemented with mineral mixes and kelp. 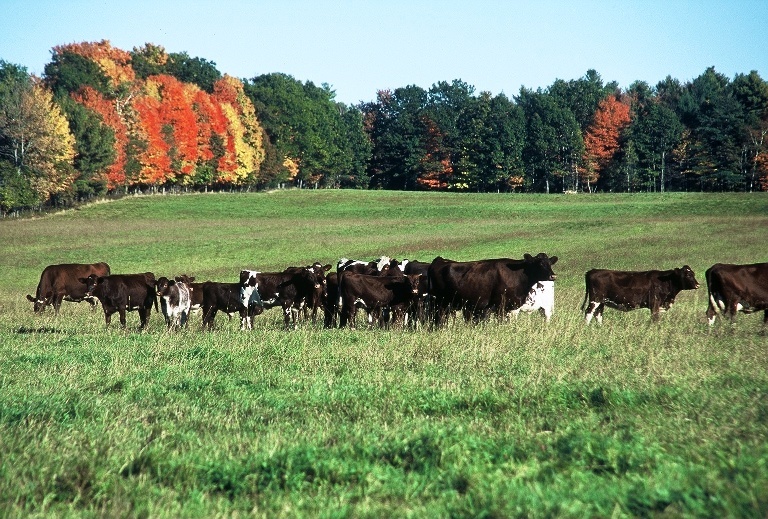 Production Methods: Both grass-fed and grain-finished beef available. Production Methods: Grass-fed through summer. Cows finished for beef are given hay and grain. Farm Products Available: Dry aged, organic grass-fed beef. We sell primarily high-end cuts, braising cuts, and the world’s greatest hamburger. Animals also available as half or whole, custom cut to your specifications. 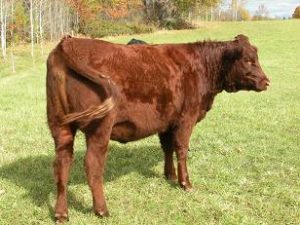 Livestock Types: Our beef herd is a vigorous and healthy Hereford/Angus cross. 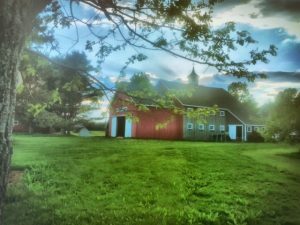 Description of Farm: Medicine Hill is located at the confluence of the Sandy River and Lemon Stream in picturesque southern Somerset County. It is a certified organic producer of beef, pasture raised chicken & eggs, as well as a broad range of fruits & vegetables. See our website for a virtual farm tour. Production Methods: Our cattle are very healthy because they are fed high-quality hay and kelp as a supplement in the winter, and enjoy quality pasture grasses with their kelp during the growing season. We practice intensive rotational grazing. Cattle are harvested at the end of the grass growing season for maximum flavor and tenderness. Description of Farm: Meadowsweet Farm is a 120-acre farm in Swanville. At Meadowsweet Farm we work with our livestock and plants and the environment to grow healthy food. Farm visits by appointment. Production Methods: We treat our animals with respect and allow them the fullest expression of their natures consistent with good husbandry. Our sheep and cattle are raised on pasture and have a natural diet with no added hormones or chemicals. During the spring, summer, and fall, livestock is moved daily to fresh pasture, thus grazing the grass and clover when it has the highest nutritional value. Winter feed for cattle is hay and grass silage; winter feed for the sheep is hay. Product Description: Thunder Hill Farm offers Highland beef by the quarter, side, whole or piece, beef jerky, pork by side or whole, chicken raised by spring order, working steer team for educational purposes. Farm Description: Thunder Hill Farm is located in Waterford, Maine. It takes in a 188-acre tree farm with 35 acres of pasture and hay fields. Beef and beef jerky may be purchased at the farm. Visit us on Maine Farm Day, July 25. Product Methods: The cattle are raised the way nature intended on grass in the summer and hay from our farm in the winter. All livestock is respected and raised humanely. No growth hormones or additives and always given room to roam. Production Methods: Grass/hay fed stock from spring until the end of December. Under 100 animals total. We use no growth hormones and no antibiotics except to save a life. Information on this website is provided purely for educational purposes. No responsibility is assumed for any problems associated with the use of products or services mentioned on this website. No endorsement of products or companies is intended, nor is a criticism of unnamed products or companies implied.